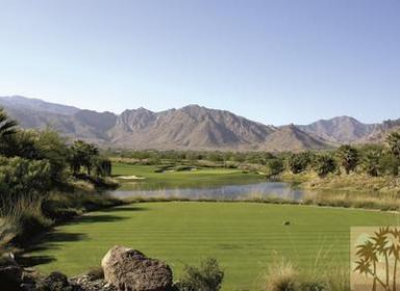 One of the most world recognized private and secluded golf communities is The Quarry at La Quinta. This community is situated amongst the Coachella Valley. It is set at the base of the foothills in between the Santa Rosa Mountains and The Coral Mountains making it a lovely choice. 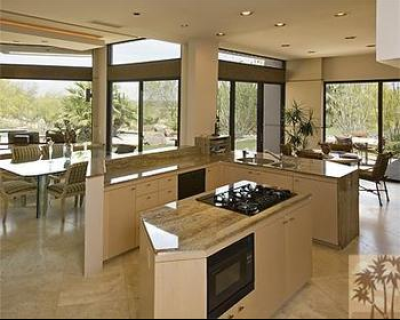 This exclusive community has only a limited amount of extraordinary custom homes and sites. Each is exquisite in their craftsmanship, innovation, and design. The panoramic views of the mountains, course, and city lights are breathtaking. The Quarry at La Quinta residences here blend smartly into the beautiful colored canvas of the desert landscape behind. No other place in the world can top the breathtaking landscapes this area offers. 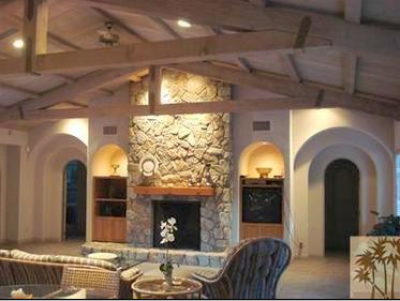 The warm embrace of this majestic desert hideaway is extraordinary. Combine this with the award winning golf course named for Tom Fazio and you have simple perfection at its finest. 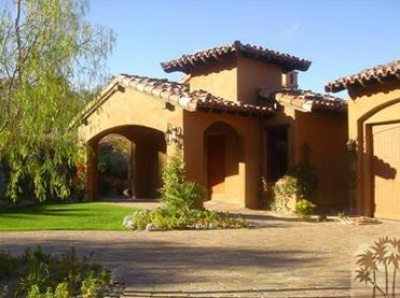 It is one of the best kept secrets in La Quinta. Tom Fazio took an old gravel pit, dynamited it, and out of the ruins, created the the Quarry in La Quinta. This layout contains beautiful lakes and waterfalls. The beauty and challenge of this creation has brought this special course a place on the 100 courses in America as listed by Golf Digest. The tee markers keep with the name of the course as they are made from chunks of black obsidian for black, shades of calcite are used for the blue and white markers, rose quartz is used for the reds. Uniqueness is what this course is famous for as well as the challenge you will find to enhance your game of golf. The Quarry in La Quinta, an 18 hole golf course, named the Quarry course, gives members and guests 7,083 yards of the best golf game around. The longest tees are created for a par of 72. The course is rated a 73.7 and has a slope rating on the Bermuda grass of 135. This course was opened to its guests in 1994 after being specifically designed by Thomas Fazio, ASGCA. There is no better place to experience a world class round of golf than at The Quarry in La Quinta. If you would like to see property at The Quarry at La Quinta, please call us at the numbers below. Were committed to helping you find the home of your dreams.